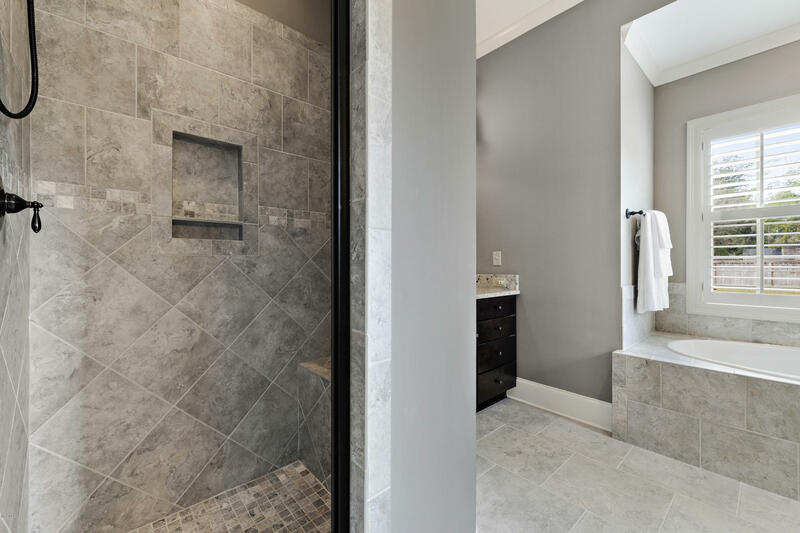 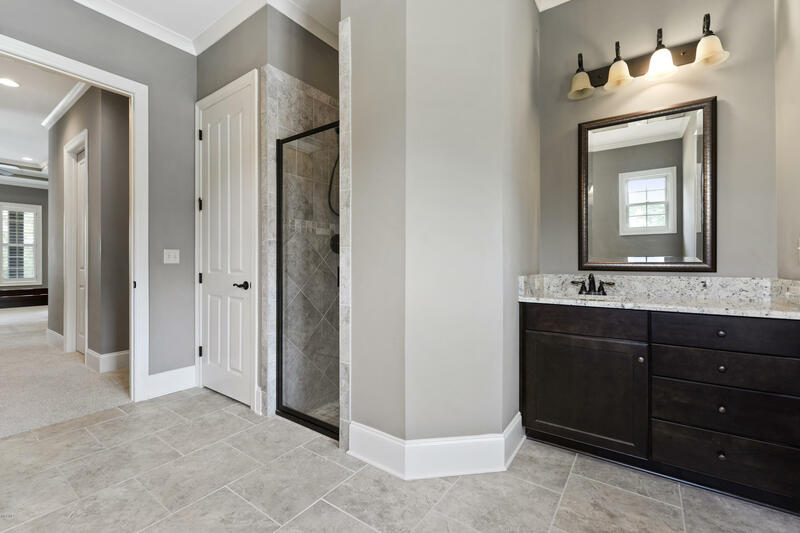 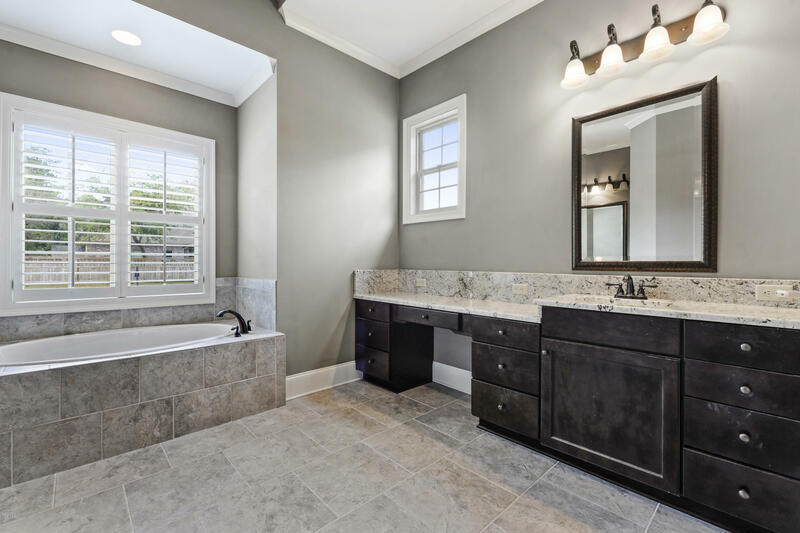 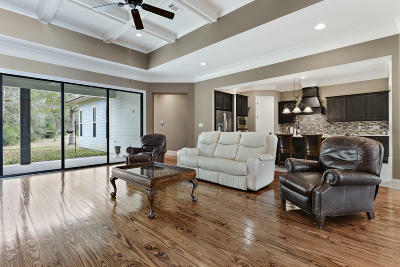 Stunning Architecture and Superior Construction Welcome You into this Lovely Home! 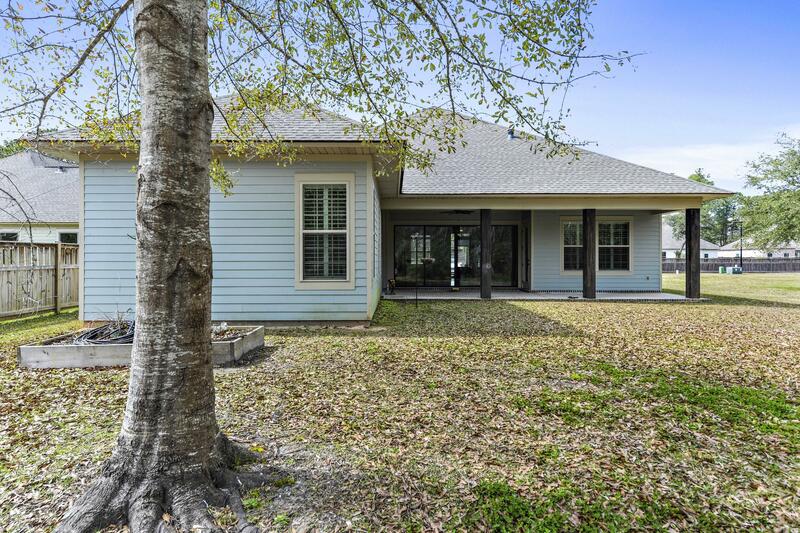 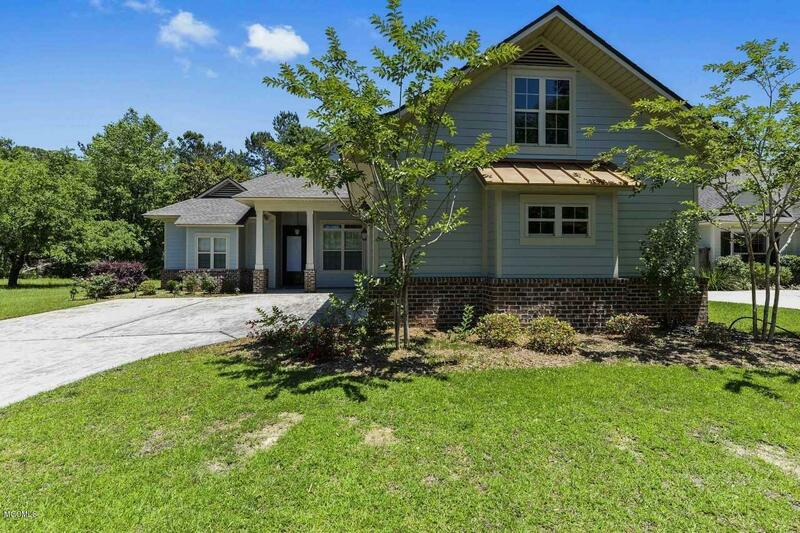 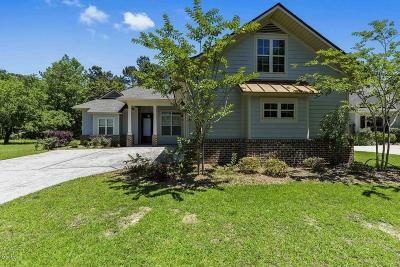 Beautiful Park-Like Setting, Just minutes from downtown Ocean Springs, OS Hospital and Easy Access to Hwy 90. 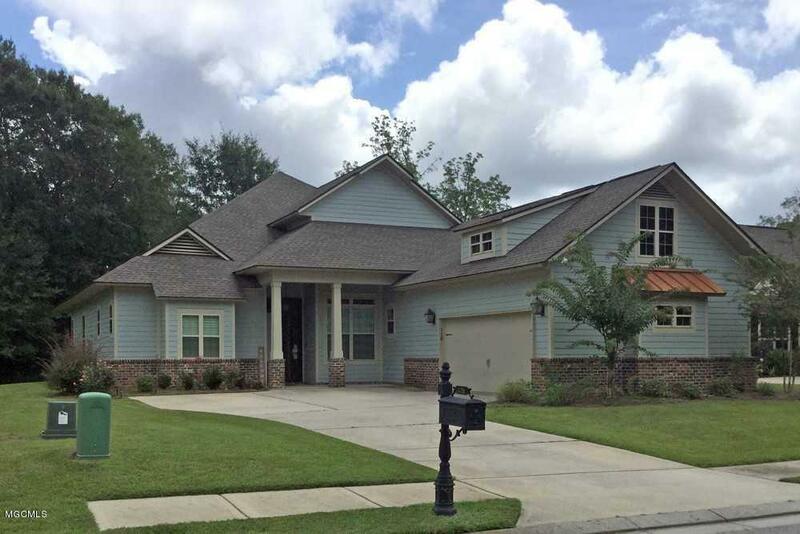 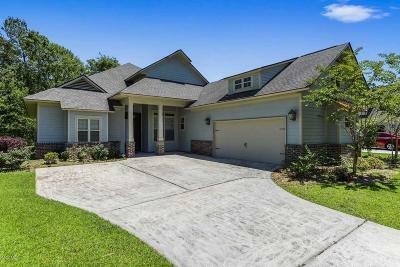 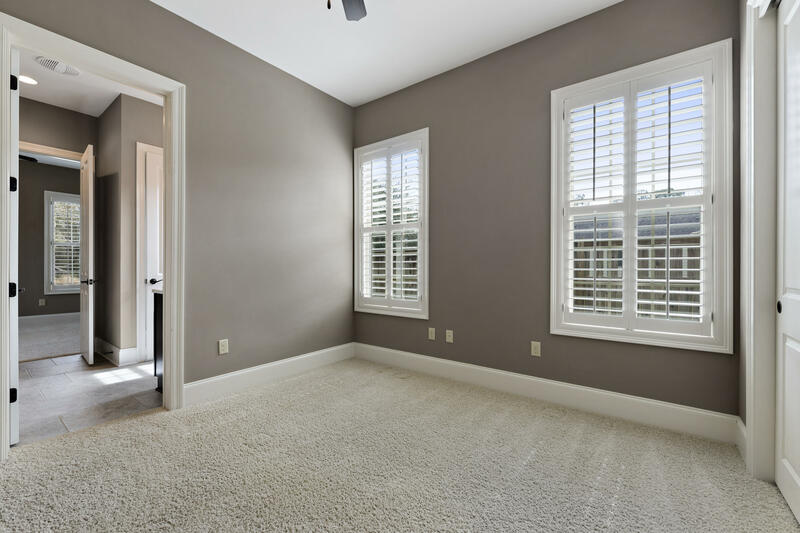 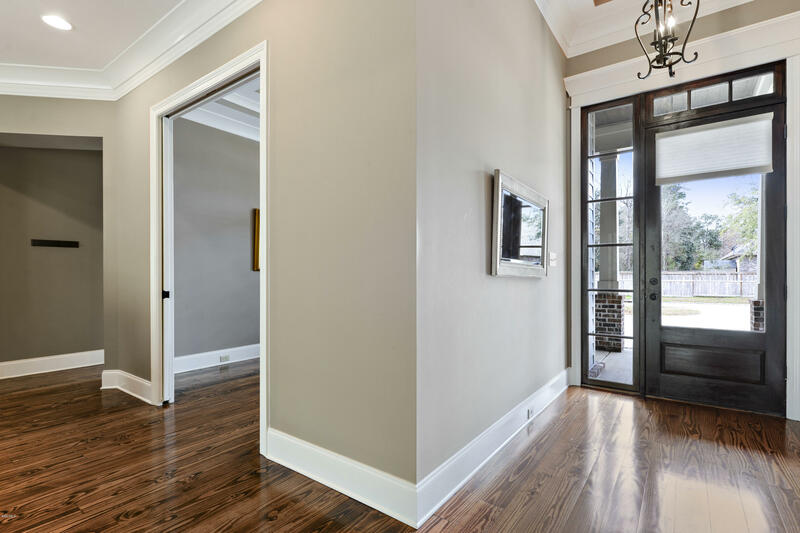 Dramatic High Ceilings, Stunning Crown Molding, 8 ft Interior Doors, Plantation Shutters and Neutral Paint Throughout. 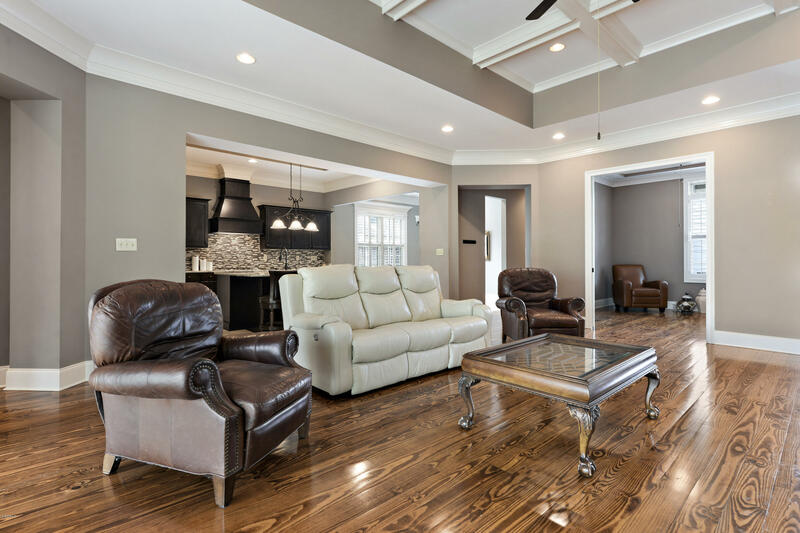 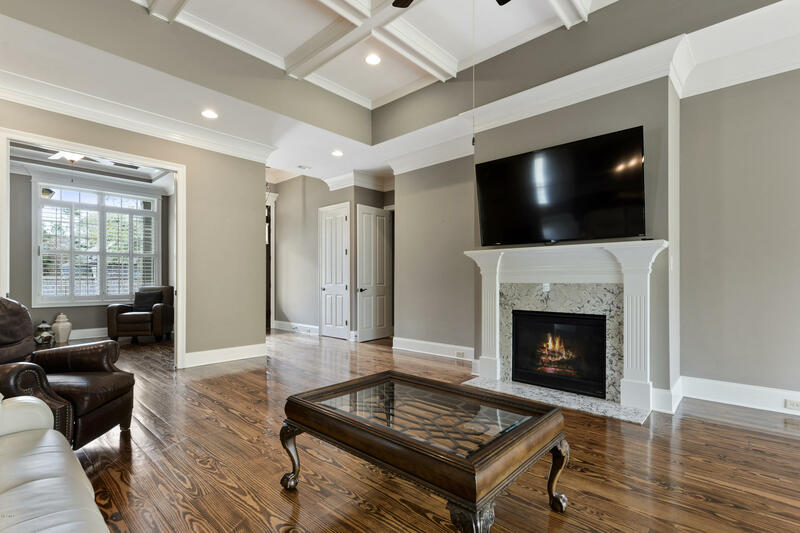 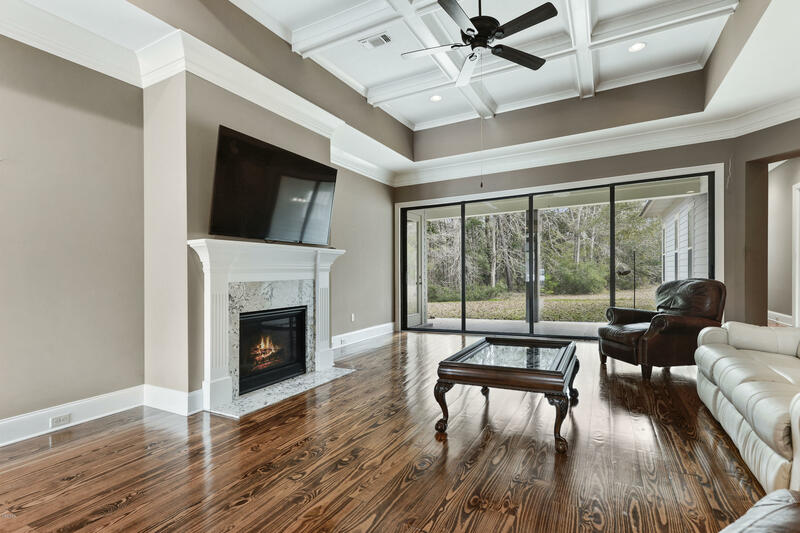 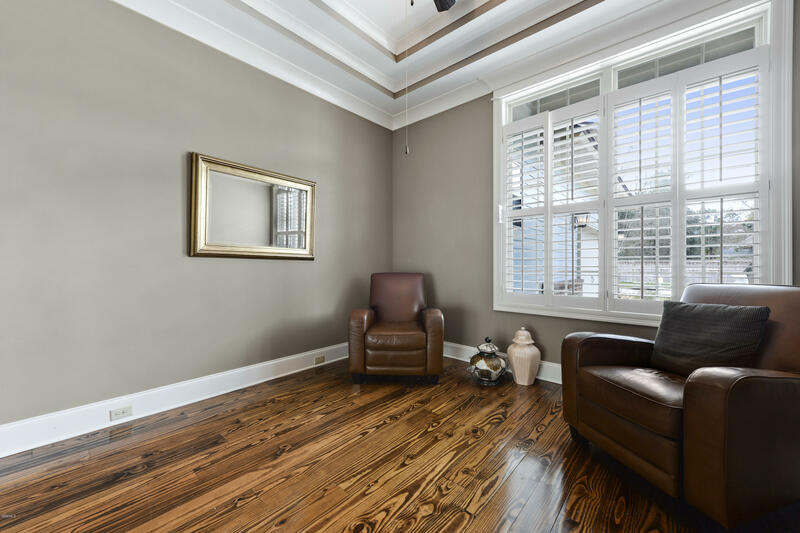 Impressive Great Room with High Coffered Ceilings, Cozy Gas Fireplace and Gorgeous Wood Floors. 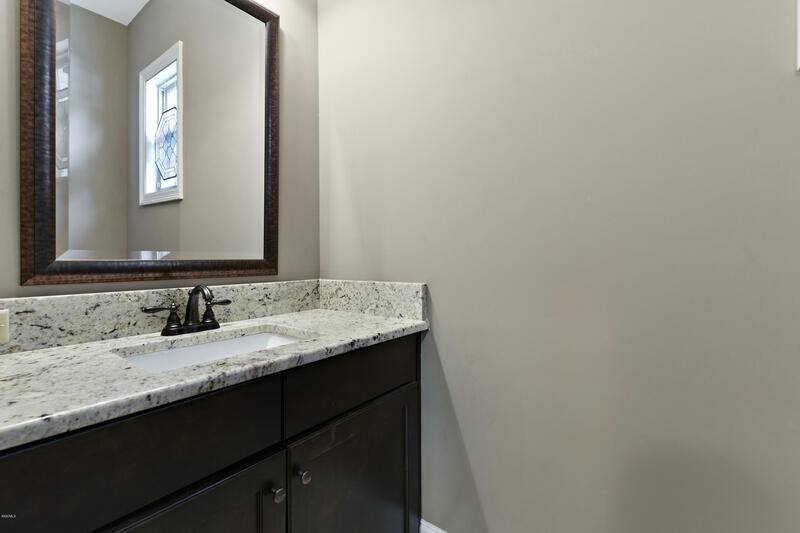 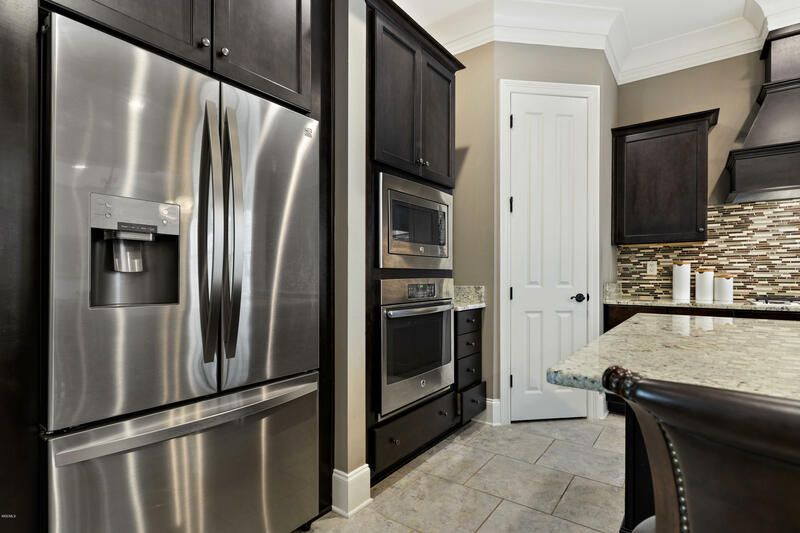 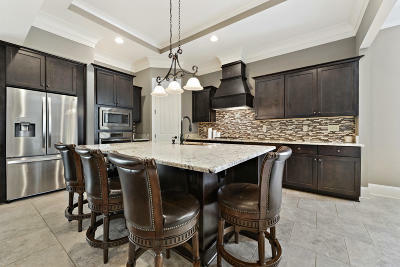 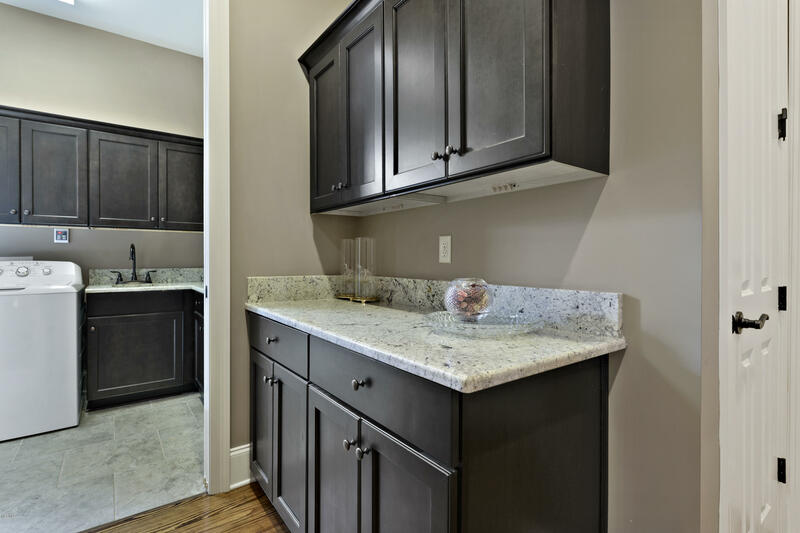 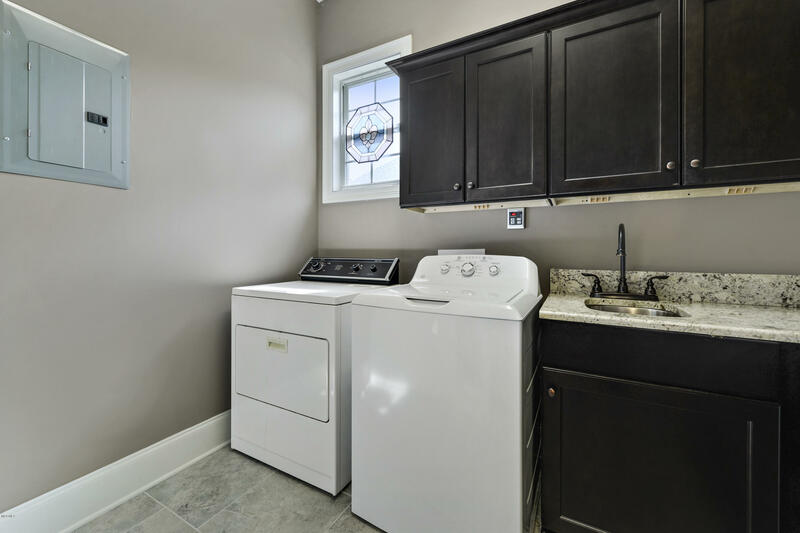 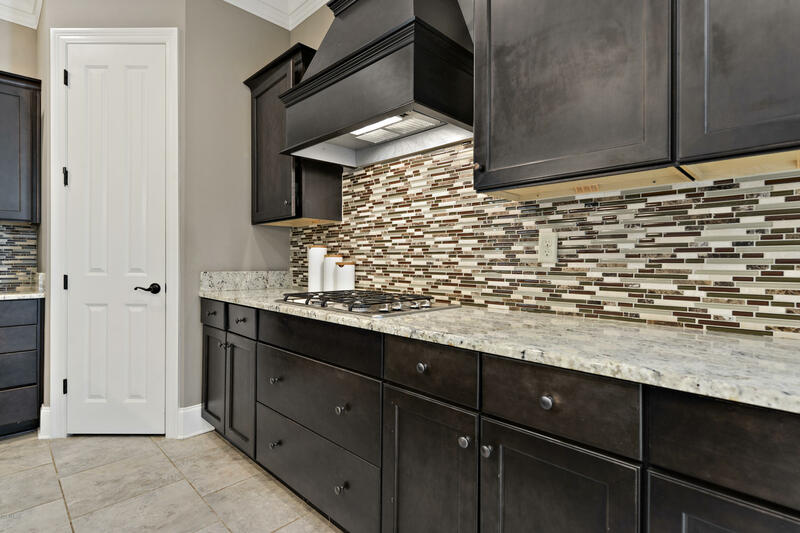 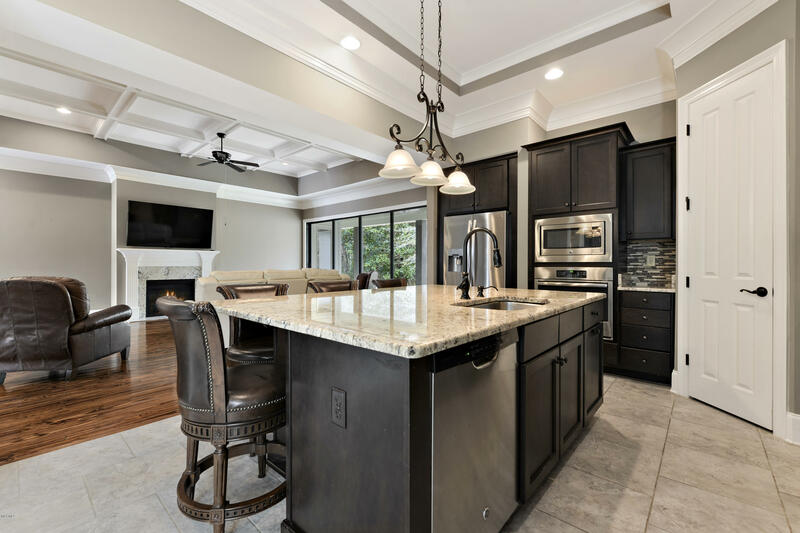 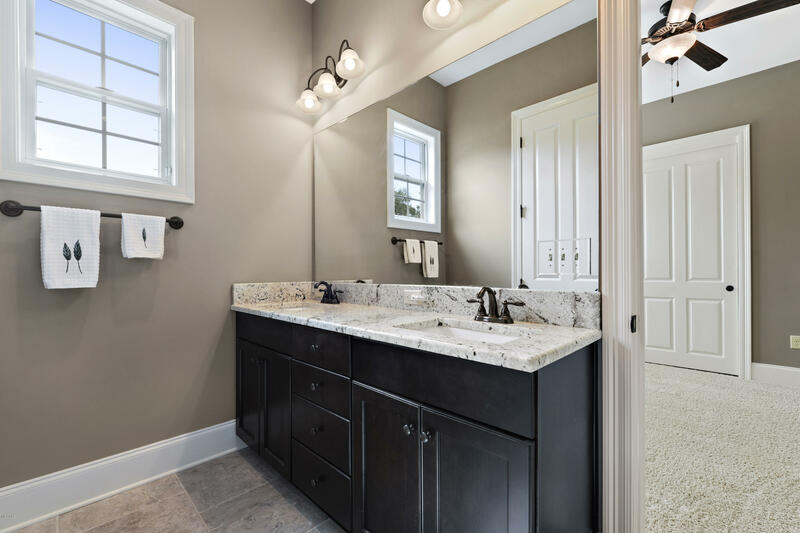 Well appointed Open Kitchen Features All SS Appliances including Six Burner Gas Cook-top, Beautiful Granite Counter-tops and Fabulous Custom-Built Cabinets. 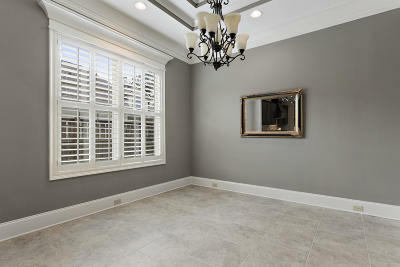 Exquisite Formal Dining Room. 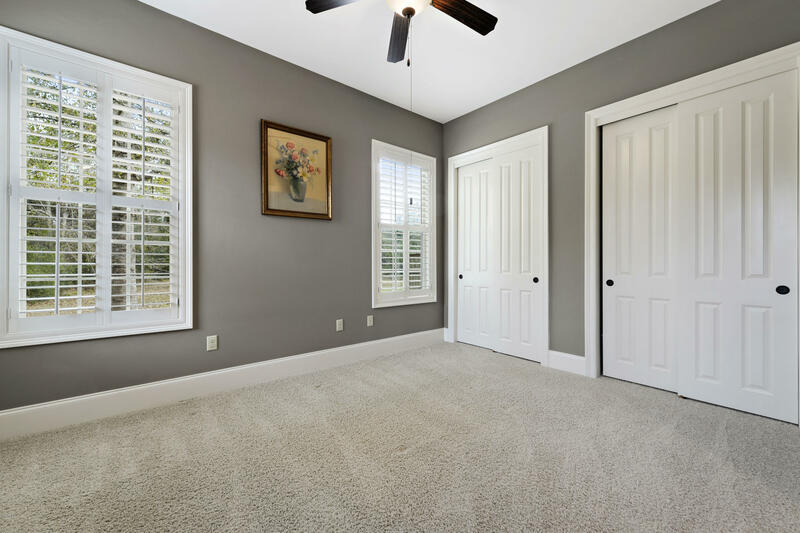 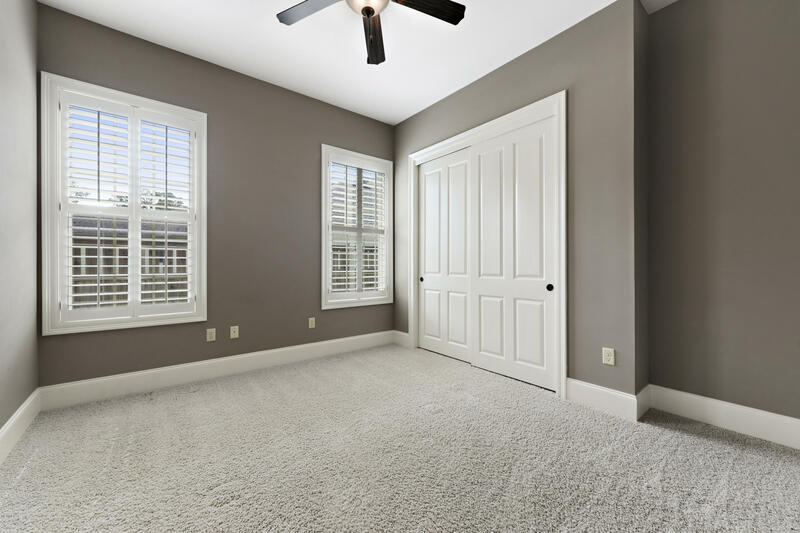 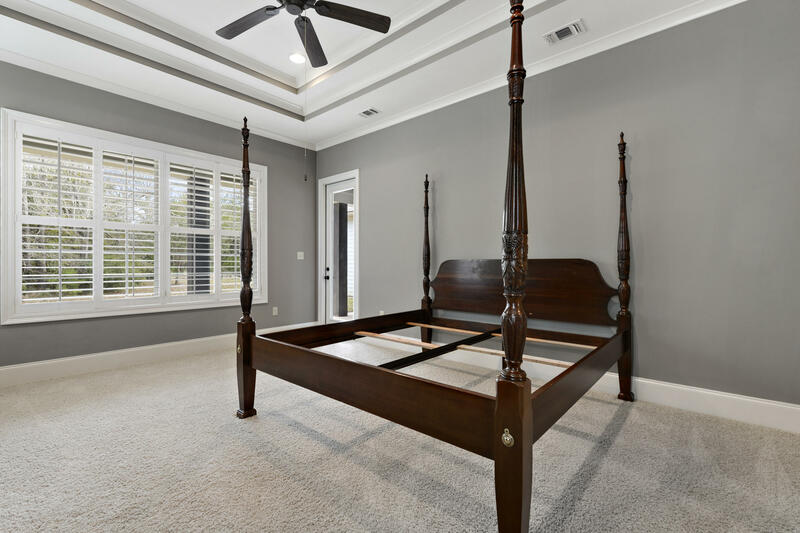 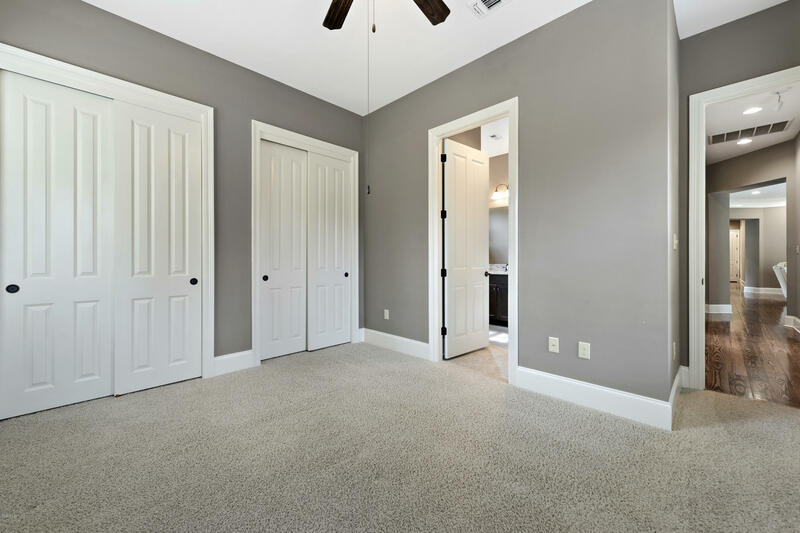 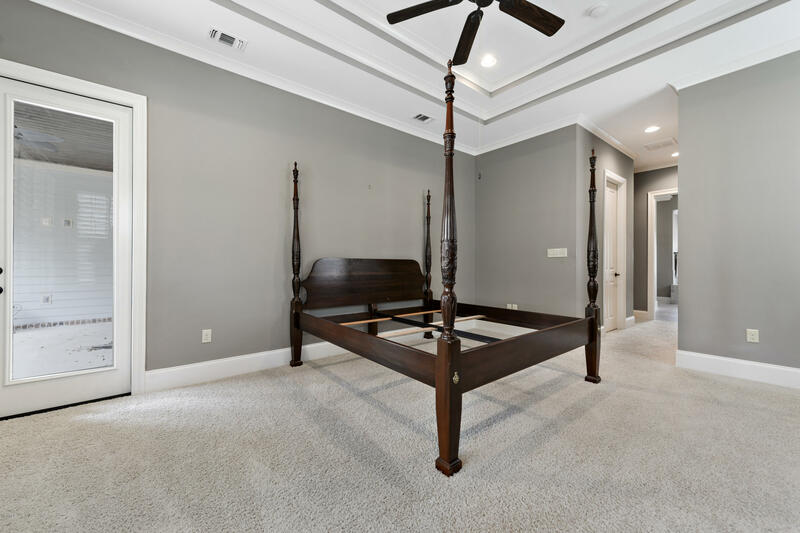 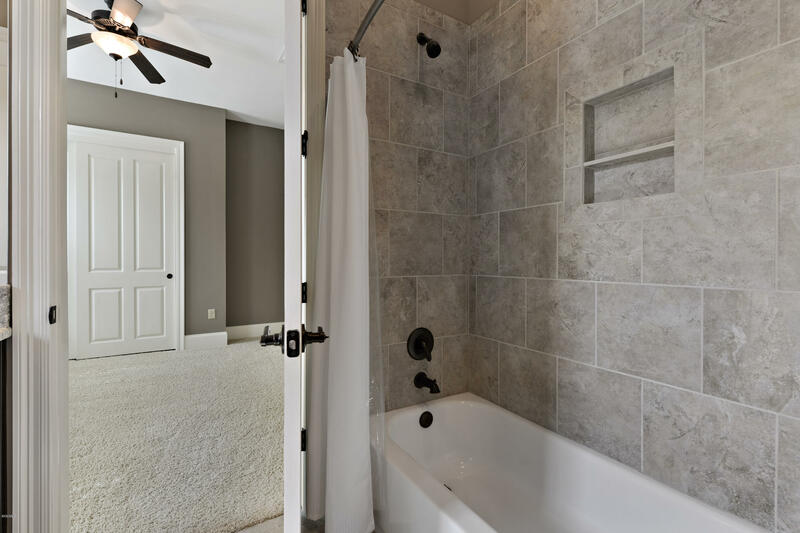 Enormous Master Suite with 10 ft Double Tray Ceilings and Two Big Walk-in Closets, Covered Front and Back Porches . 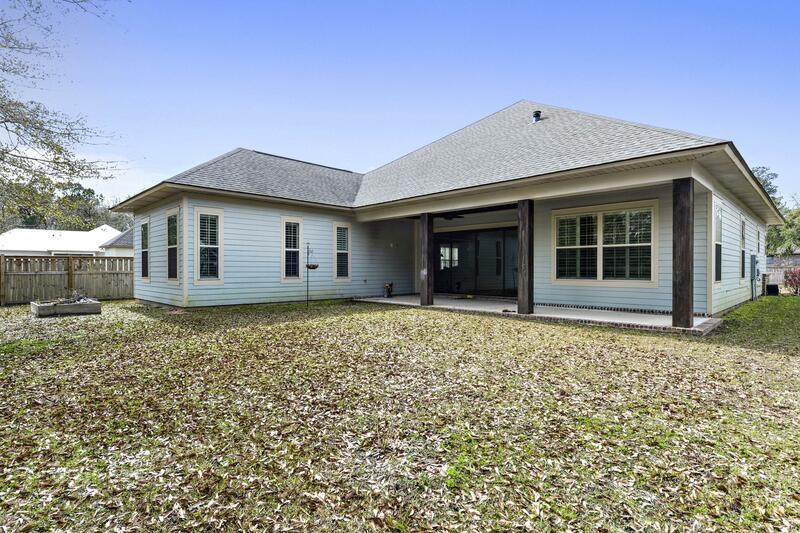 Call today to schedule appointment to view this property.